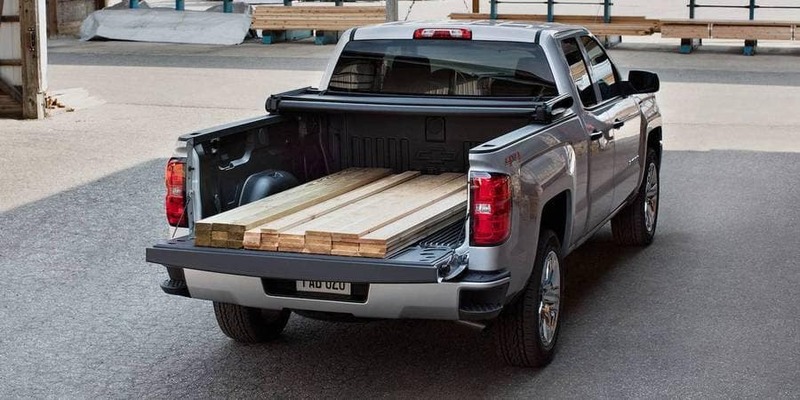 The 2018 Chevy Silverado 1500 reviews are out and giving Aurora, IL truck-buyers a clear view of what the experts think of this powerful full-size truck. But with all the positive press, we wondered how the Silverado stacked up against competitor vehicles like the Nissan Titan, Toyota Tundra, and GMC Sierra 1500. 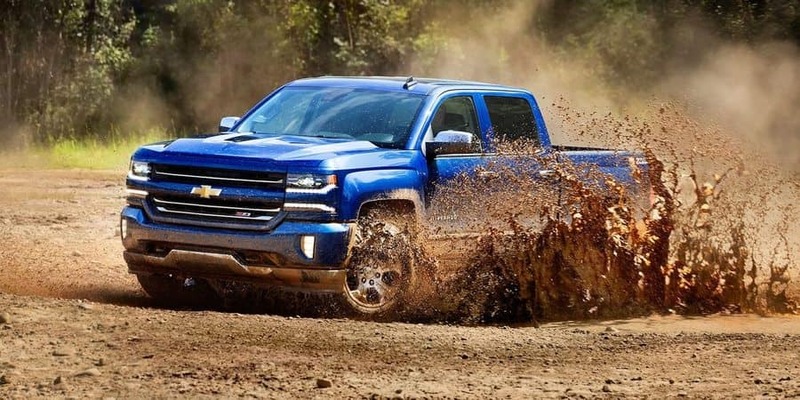 Read on to see what our research uncovered, then drop by Chevrolet of Naperville to get a look at the Silverado in action. Motor Trend: Experts complained the truck had a “dated infotainment system” and lagging towing and payload numbers. Chevy Silverado, however, was lauded for generous towing capabilities. US News: The experts at US News disliked the below-average towing capacity as well and felt the base price was too high. 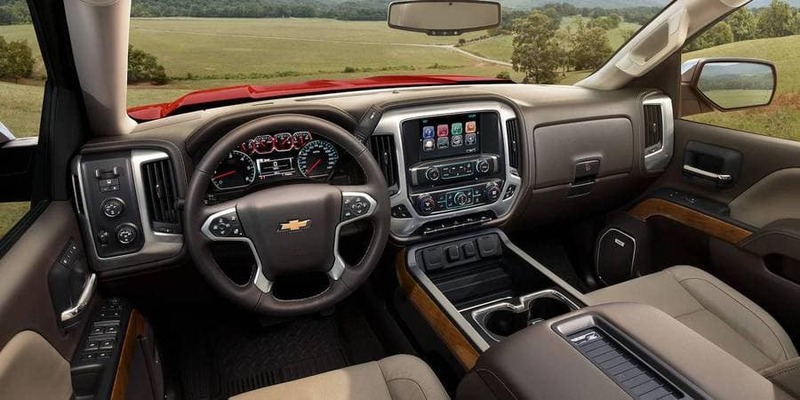 In contrast, they felt the Chevy delivered impressive power and a user-friendly infotainment system. J.D. Power and Associates: The critics at JD Power chose the Silverado for its number one spot in initial quality while the Sierra placed a distant second. Kelley Blue Book: The folks at Kelley Blue Book were impressed with the Chevy’s wide range of options but complain that powertrain selection for the GMC Sierra is limited. 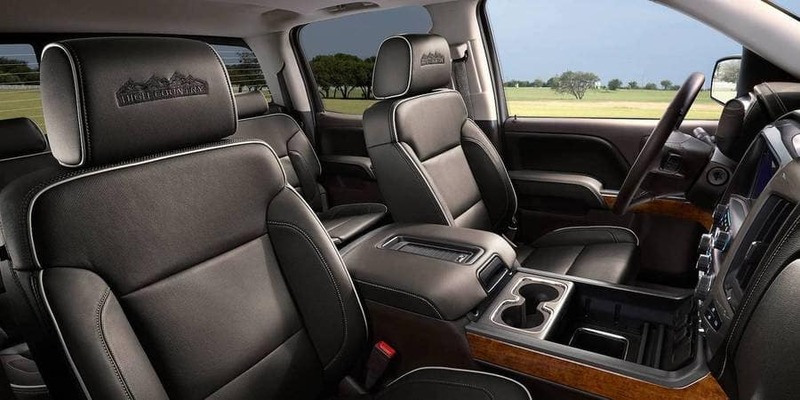 Get behind the wheel of a Chevy Silverado 1500 and see what the experts are talking about. Contact Chevrolet of Naperville at 630-357-6100 or visit our showroom at 1515 West Ogden Ave. in Naperville, IL. We’re just a short drive from Aurora and well worth the trip. 0 comment(s) so far on How Do the 2018 Chevrolet Silverado Reviews Stack Up to the Competition?